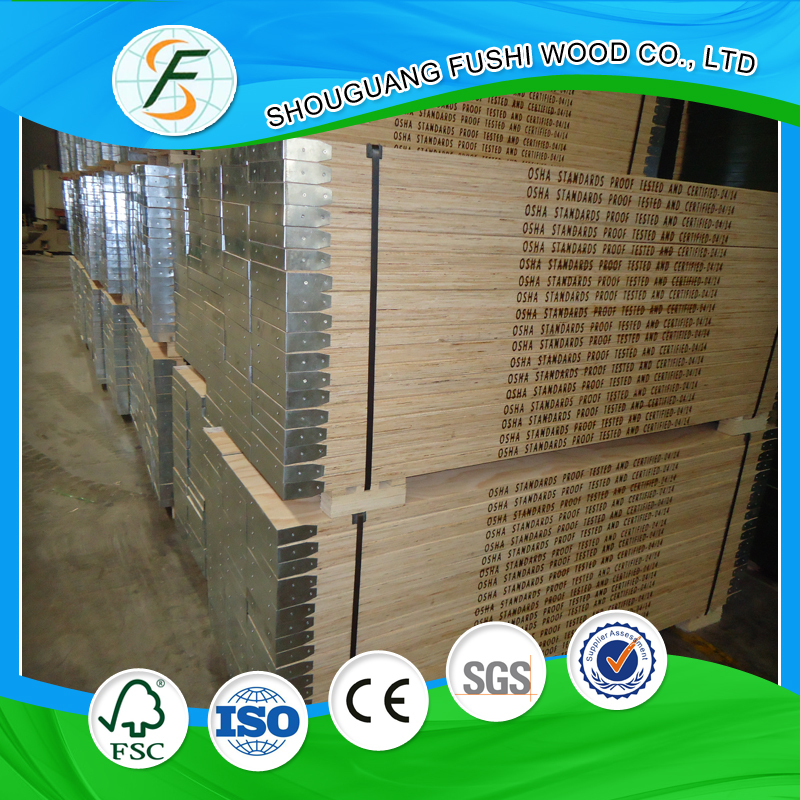 Pine Lvl scaffolding plank of Fushiwood has passed SGS for OSHA standard and AS1577 standard . 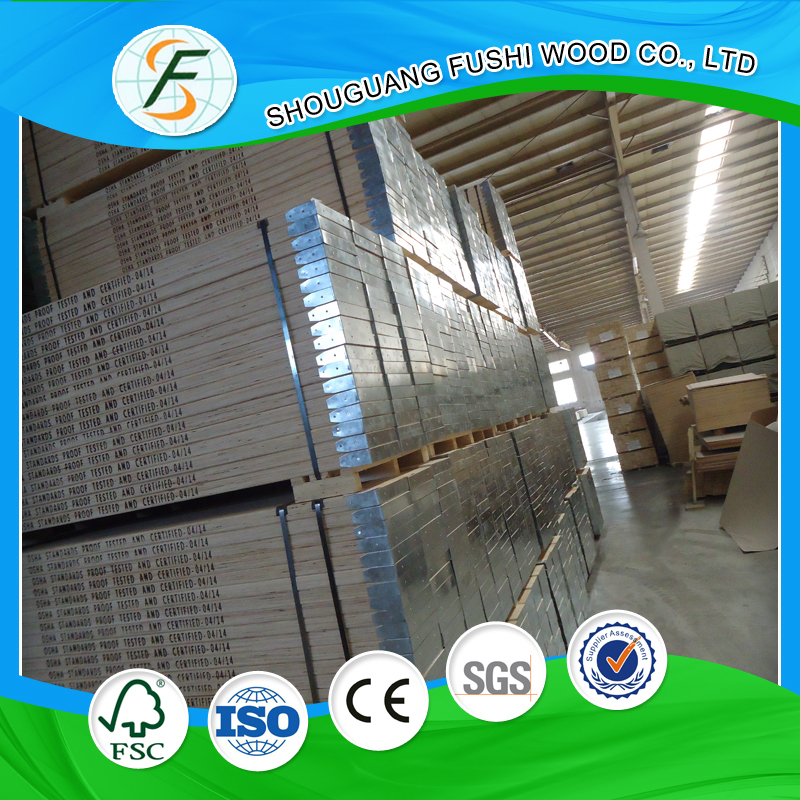 Our quality is poplar in the world now . We can supply best quality and price for you ! 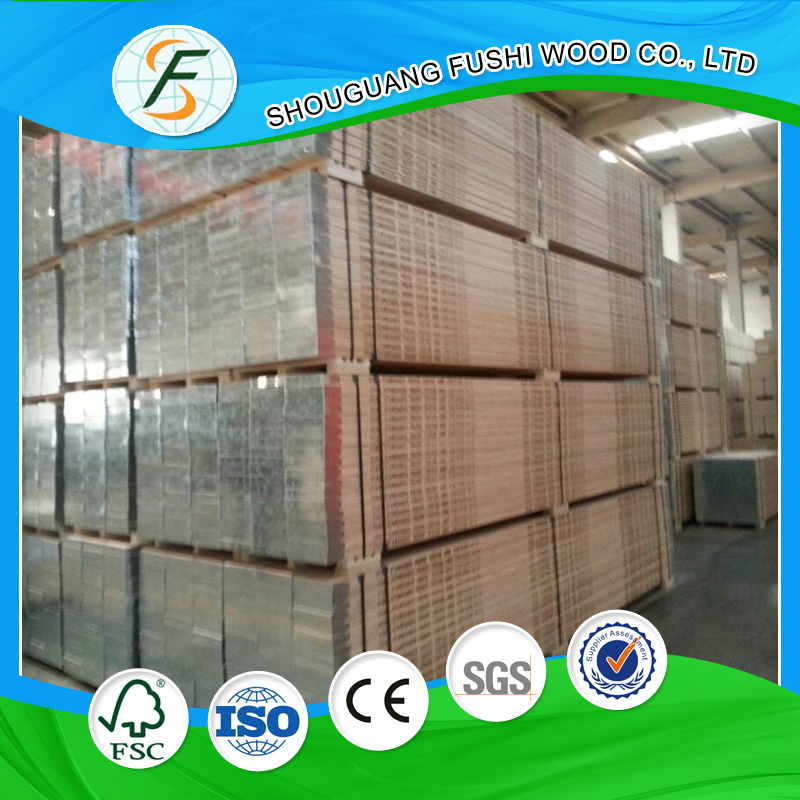 We Shouguang Fushi Wood is currently No.1 LVL Scaffolding Board manufacturer in north China and monthly output over 100HC planks around the world. We've made a big success in UAE and KSA area and have almost taken 70% share of their markets . 1) stronger, straighter, and more uniform . 3) Made in a factory under controlled specifications and reduce onsite labor . 2) Payment terms : T/T with 30% deposit in advance or L / C at sight . 4) Packing : seaworthy pallets packing . Looking for ideal Painting Pine Lvl Scaffolding Plank Manufacturer & supplier ? We have a wide selection at great prices to help you get creative. 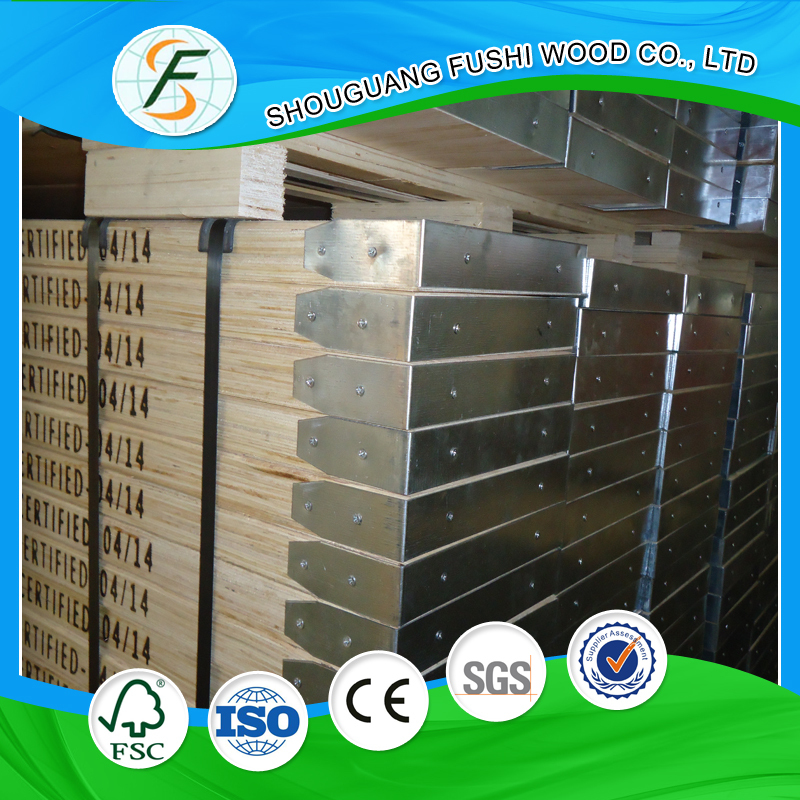 All the Chinese Pine LVL Scaffolding Plank are quality guaranteed. 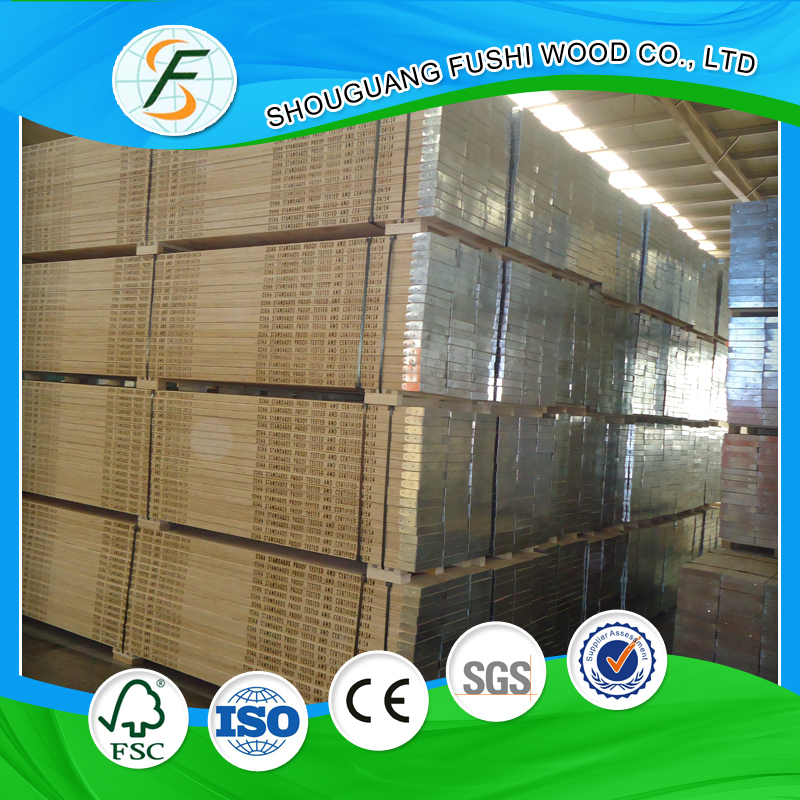 We are China Origin Factory of Construction Scaffolding Planks. If you have any question, please feel free to contact us.